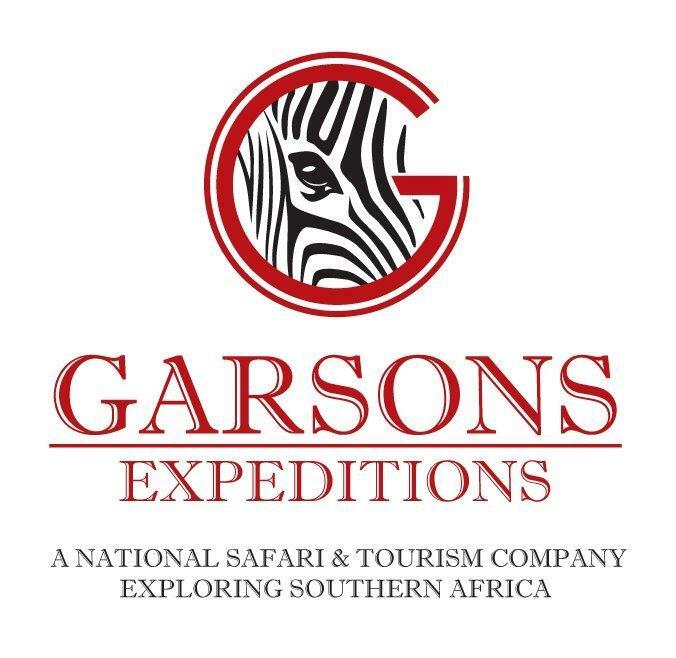 GARSONS Expeditions is privileged to offer varied Day Trips throughout KwaZulu Natal. Garsons can host groups of any number and strives to maintain the “personal touch”. Battlefields, Wildlife Viewing, Rock Art, Sani-Pass/Lesotho, Zulu Cultural experiences and more are all available as Day Trips presented by knowledgeable and engaging licensed guides.